And the countdown begins! 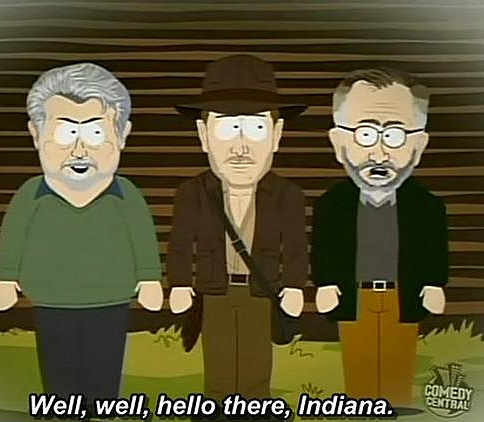 It can't possible be as bad as the Crystal Skull again...right? ....right?